Few destinations say ‘endless summer’ as well as San Diego! And the seaside community of Carlsbad offers endless options for outdoor recreation and access to world-class attractions. 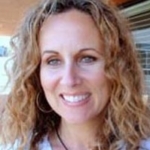 TravelingMom founder Kim Orlando loved her stay at the West Inn & Suites, TripAdvisor’s #1 ranked Carlsbad hotel, here’s why! Summer is in full swing, but wise travelers look ahead to fall when the rates drop, crowds thin but the San Diego weather is still at its peak! 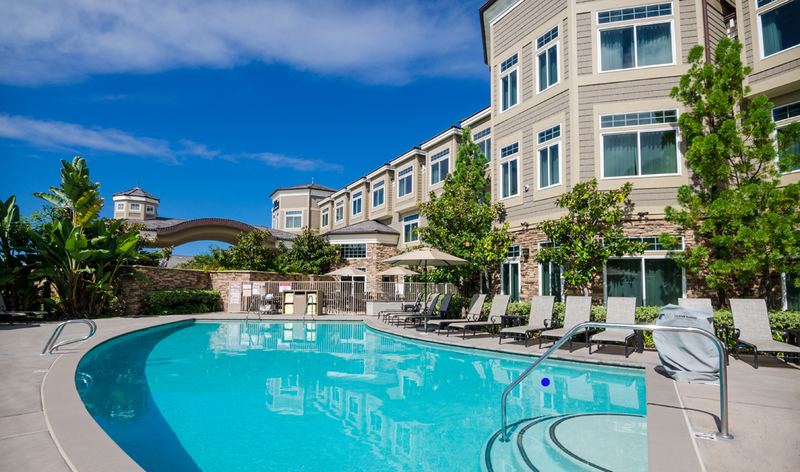 The West Inn & Suites in Carlsbad is a smart choice for your next San Diego getaway this fall. The West family has such a vision for a complete vacation experience. 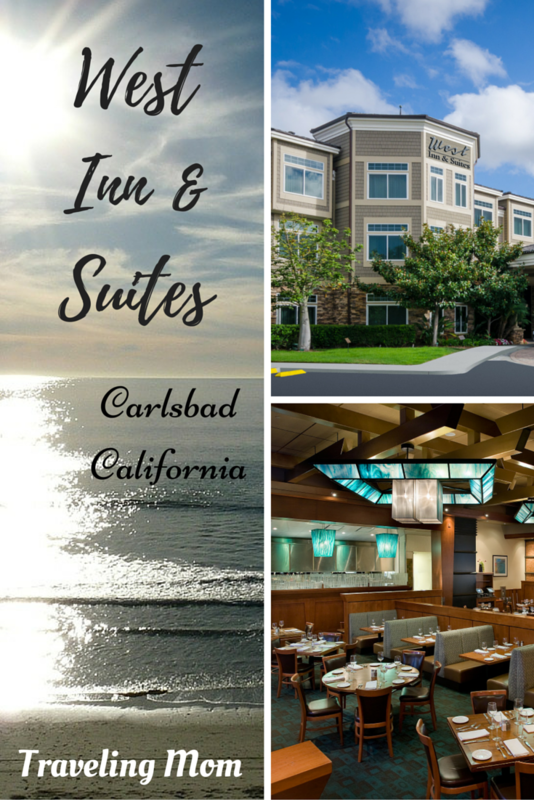 They own the West Inn and Suites in Carlsbad, California, a gorgeous boutique property that not only offers spacious luxurious rooms but also a huge gathering room where you can have a quick board game on your way to the pool. 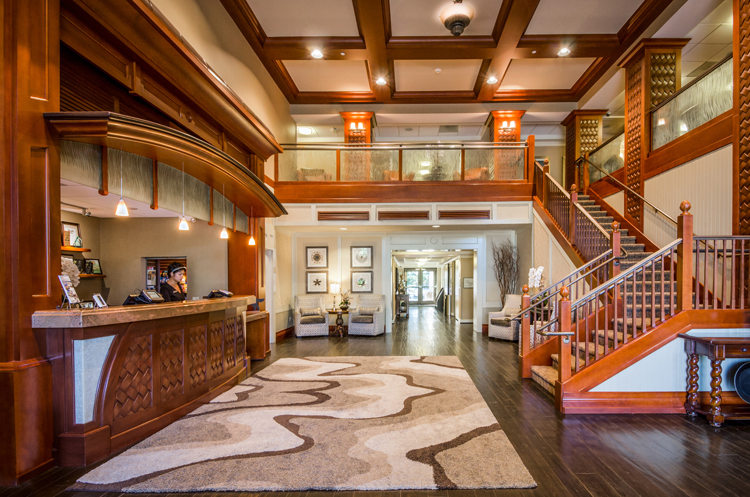 The West Inn & Suites, is rated the #1 hotel in Carlsbad and #12 best family hotel in the U.S. by TripAdvisor. This 86-room boutique hotel offers the ultimate in luxurious detail with a classic style. The coastal North San Diego location is within a five minute walk to the beach and area attractions such as LEGOLAND, world-renown golf courses, shopping and dining. No Changing Leaves in Autumn, but the Beach is Swell! Why choose fall for your San Diego vacation? October is Kid’s Free Month in San Diego! Take advantage of San Diego’s popular Kids Free Month this October with new travel incentives for families. Across Carlsbad, kids can enjoy a variety of complimentary attraction admissions, museum entries and free meals. 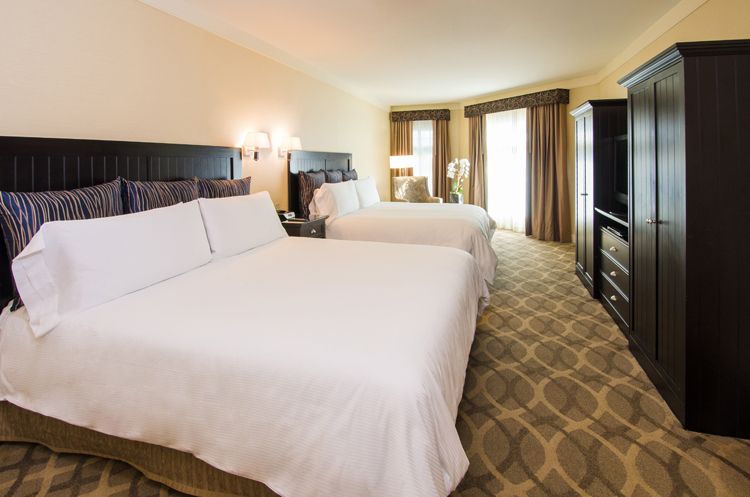 Book your stay at West Inn & Suites, and receive free amenities such as a hot buffet breakfast, no resort fees, Wi-Fi, parking, movie rentals, games, and two in-room waters upon arrival. With average temperatures in the 70s and 80s, fall is one of the best times of the year to enjoy Carlsbad’s seven miles of uncrowded beaches. 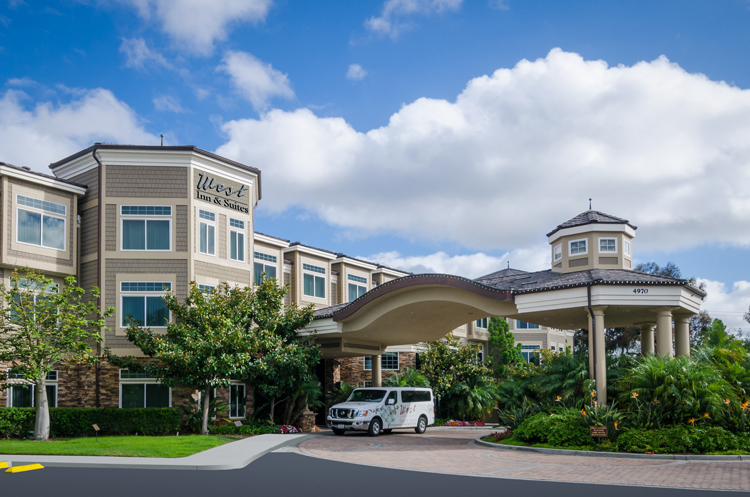 If requested, the West Inn & Suites will pack the hotel shuttle van with boogie boards, towels, umbrella, sand toys, and a cooler filled with snacks and beverages for a fun day at one of the local Carlsbad beaches. Next door is Bistro West, with incredible, fresh Italian food. They manage their own organic farm where they grow vegetables and herbs and where eventually, they will serve dinner. 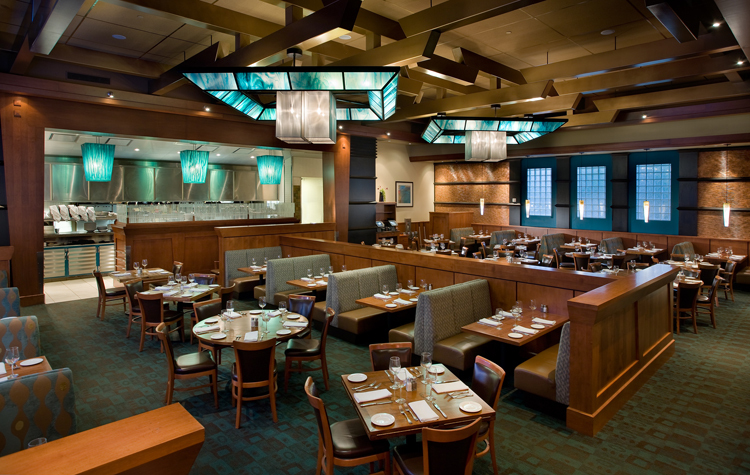 There is no charge for room service delivery and guests will see the same menu and prices as if they were sitting in the Bistro West restaurant. Free Shuttle – Let the West chauffeurs do the driving. Leave your car at the hotel and let the free shuttle service take you anywhere within five miles of the hotel in Carlsbad (including LEGOLAND). Free Pet Pampering– Every pet that checks into the hotel is welcomed at the front desk with a complimentary photo and in-room amenities such as beds, bowls, treats, and specially-formulated calming aromatherapy. Free Birthday Treat – Tell us about a birthday you’ll be celebrating while staying at West Inn & Suites when you make a reservation and they’ll make sure to place a special birthday cake and balloons in your room. 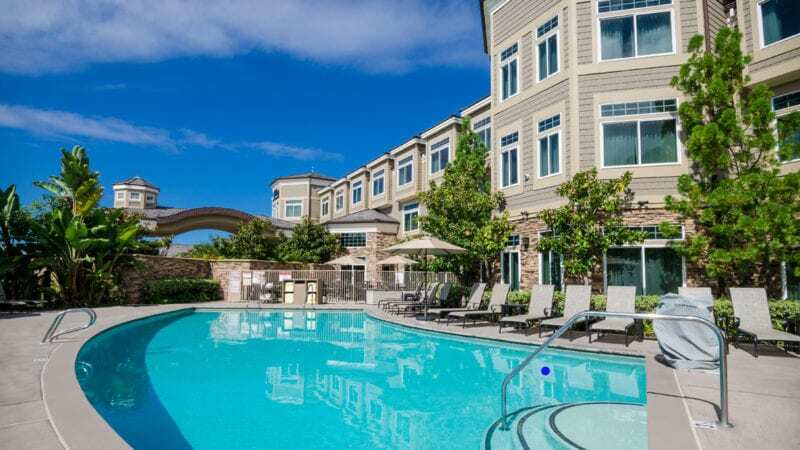 Free Happy Hour – From 5:00-6:00 p.m. for guests 21 and over, the West Inn & Suites offers a seasonal pour of complimentary specialty wines and beer. Free Evening Nightcap – To add a perfect ending to your fun filled days, treat yourself to complimentary fresh baked cookies and milk in the cozy living room located right off the hotel lobby.